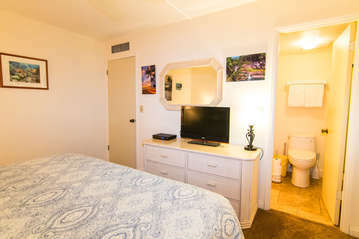 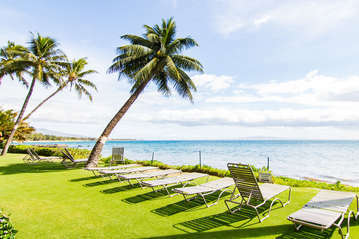 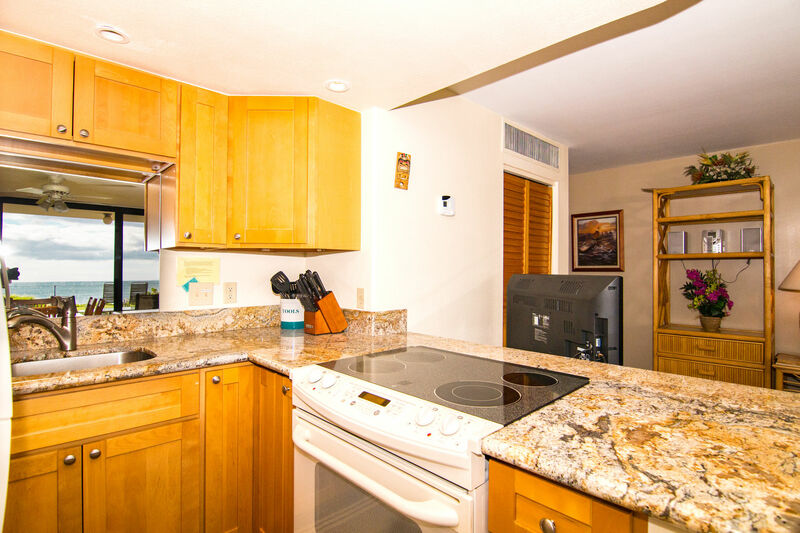 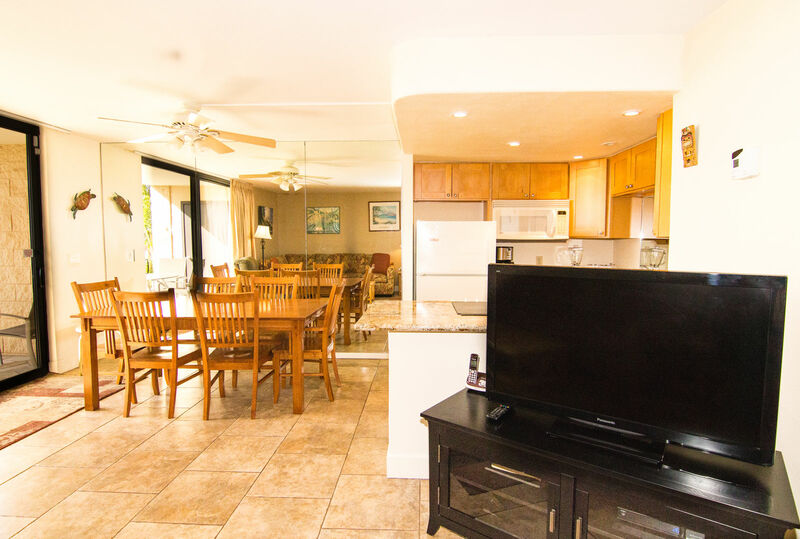 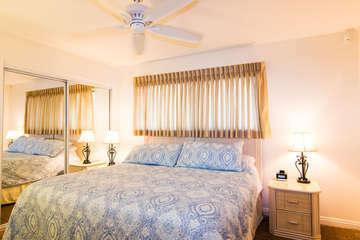 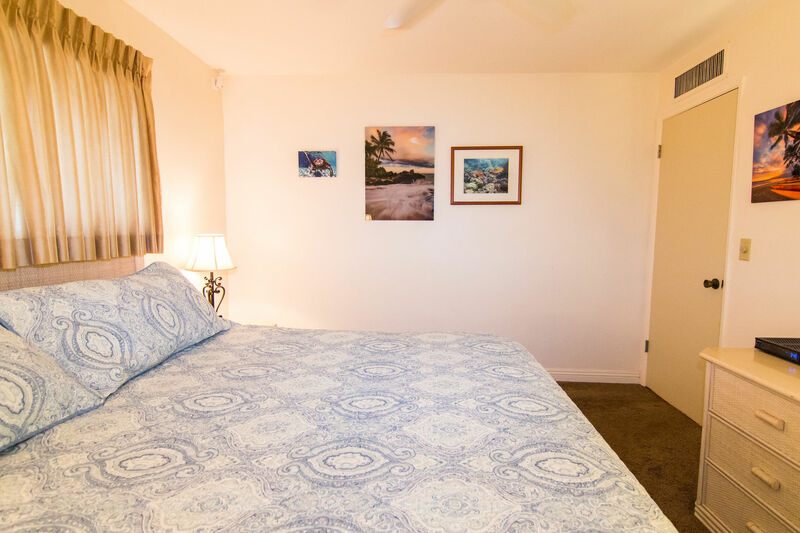 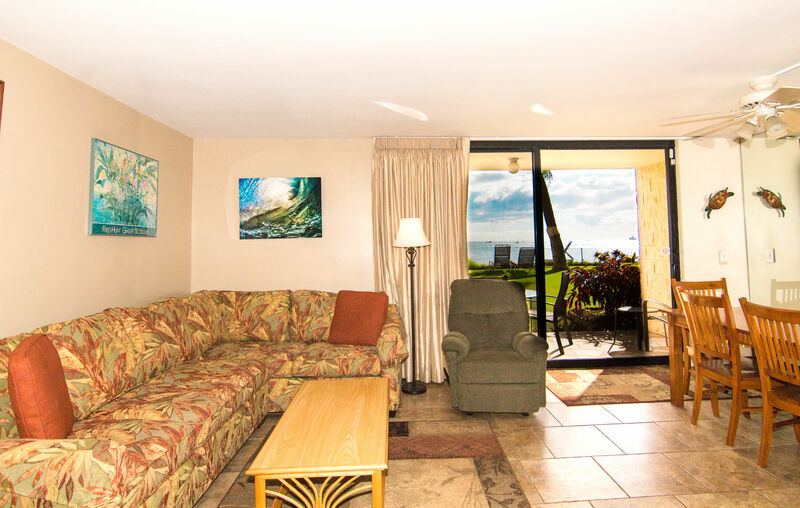 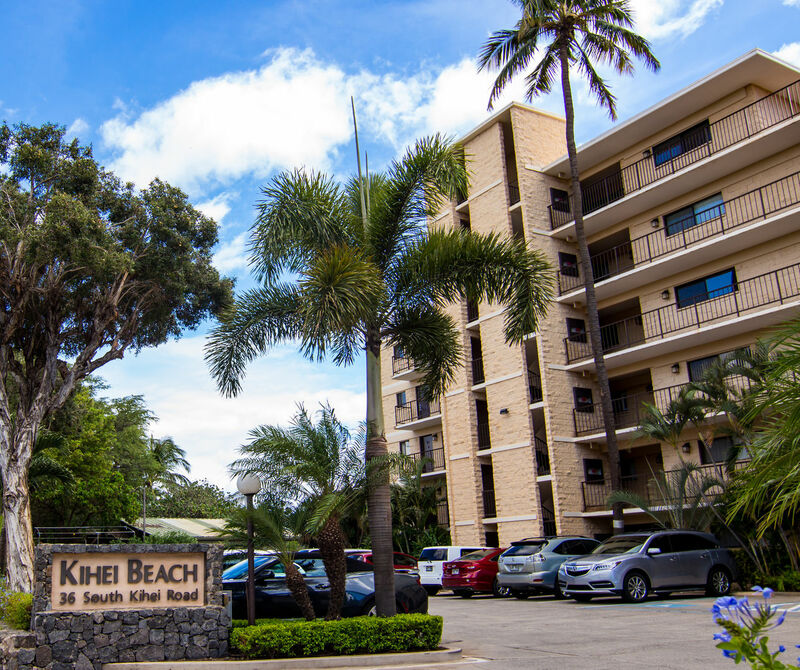 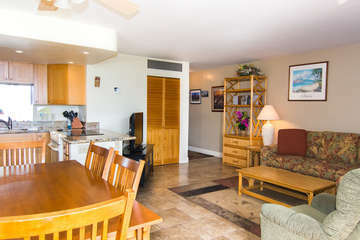 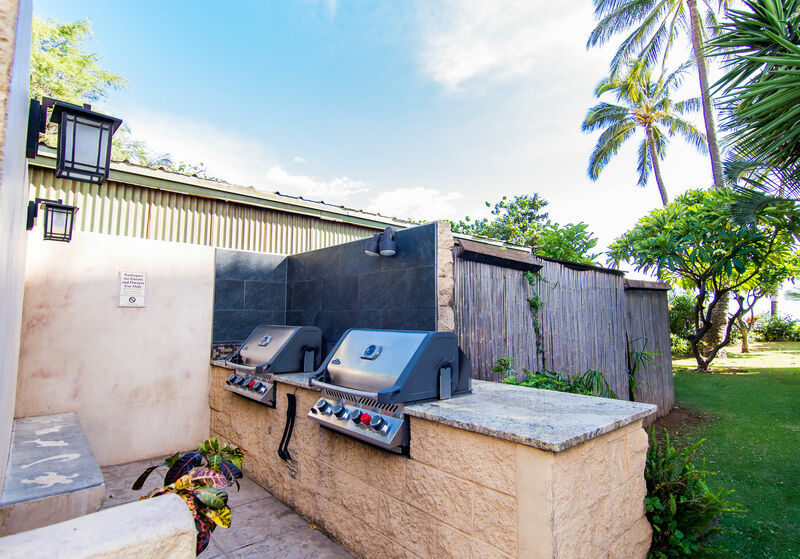 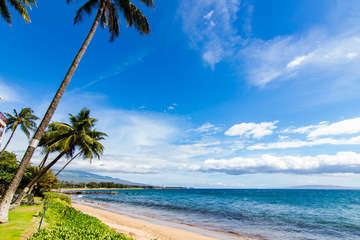 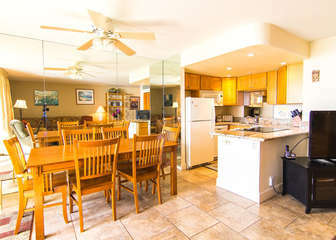 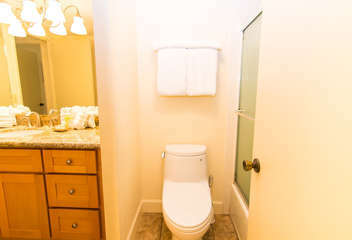 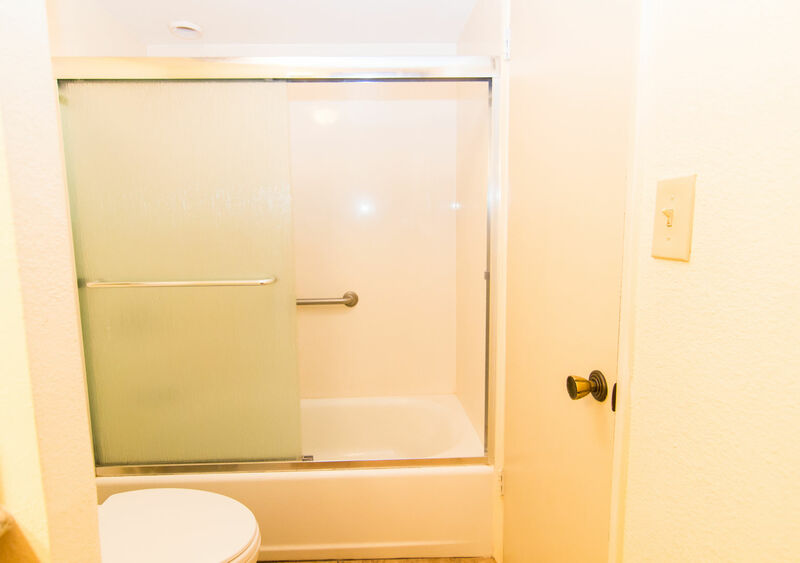 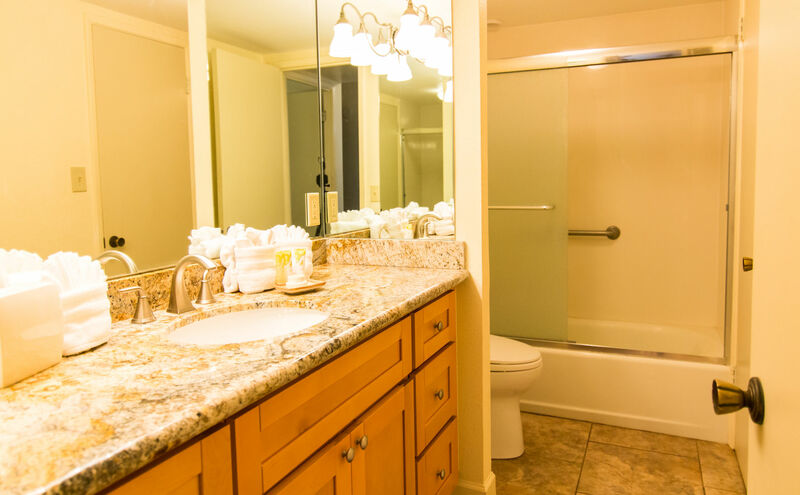 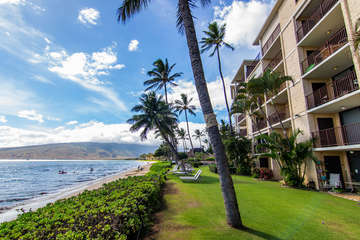 Enjoy the wonderful location the Kihei Beach 108 unit offers. 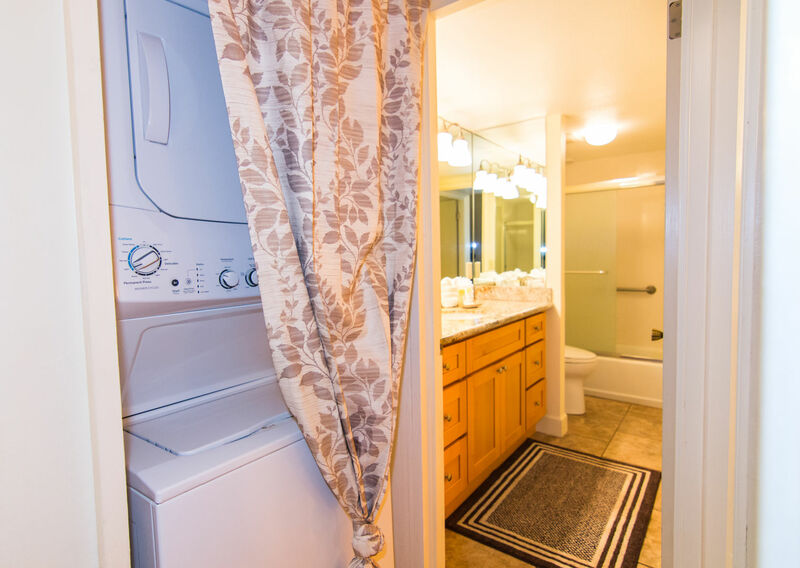 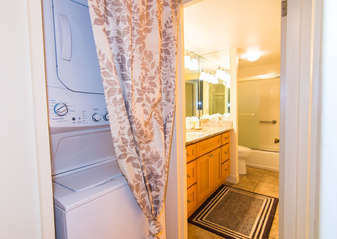 This 1st floor, oceanfront unit is complete with washer/dryer, flat screen tv, complimentary Wi-Fi, air conditioning, and free parking. You’ll find a bakery, shaved ice shop, convenience store, and other local shops just across the street. 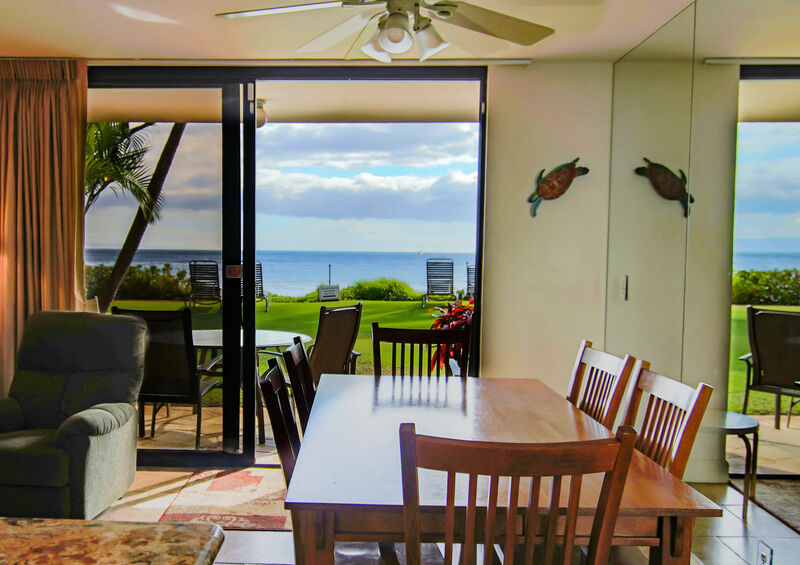 Enjoy whale watching right from the lanai, and try paddling or watching canoes take off right next to the property.